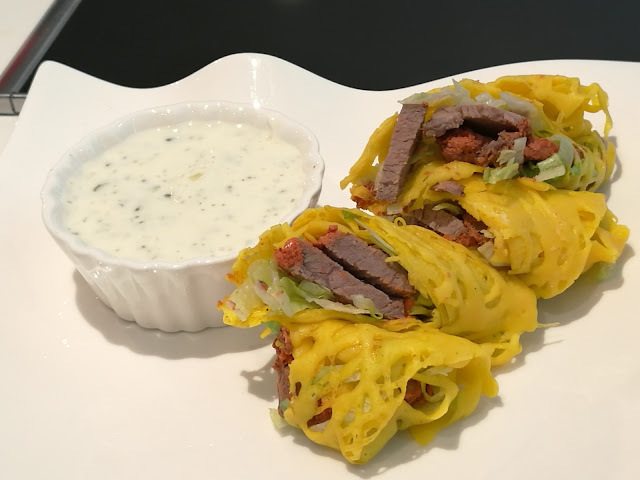 There are times, some fusion food fail to go along nicely, but many a times, fusion food can be very delicious, recently, I was at the Cooking House in Bangsar to watch two new fusion dishes being made, which were lip smacking good.. 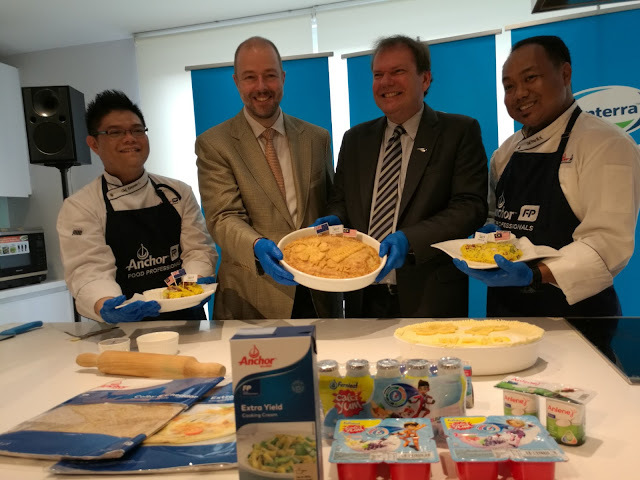 These fusion dishes were developed and demonstrated by the chefs from Fonterra Brands Malaysia's food services division Anchor Food Professionals- Roti Jala with New Zealand Lamb Tandoori and Kiwi Venison Rendang Meat Pie with Potatoes and Mushroom to commemorate 60 years of Malaysia-New Zealand diplomatic ties which also happens to be in conjunction with Merdeka Day.. It was certainly a beautiful blend of cultures and iconic flavours of both countries using Fonterra’s best dairy nutrition to Malaysians with brands such as Anlene, Fernleaf, Anmum (Materna, Essential and Lacta) and Anchor. 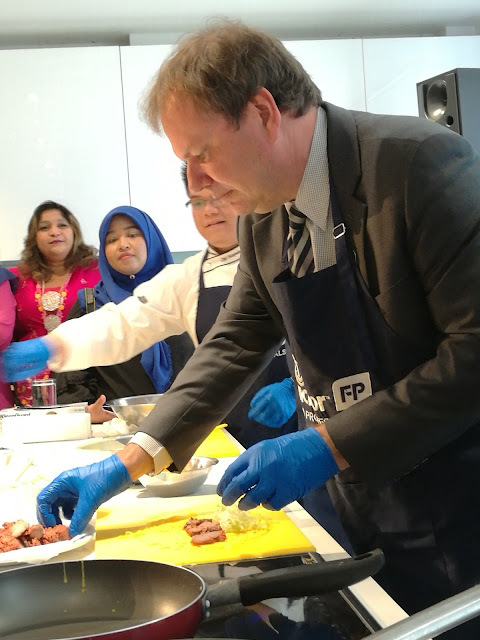 “Malaysia is a key partner for New Zealand – we have long enjoyed strong trade relations, and Fonterra, the world’s largest dairy exporter and New Zealand’s largest investor in Malaysia, plays an important part in this relationship. 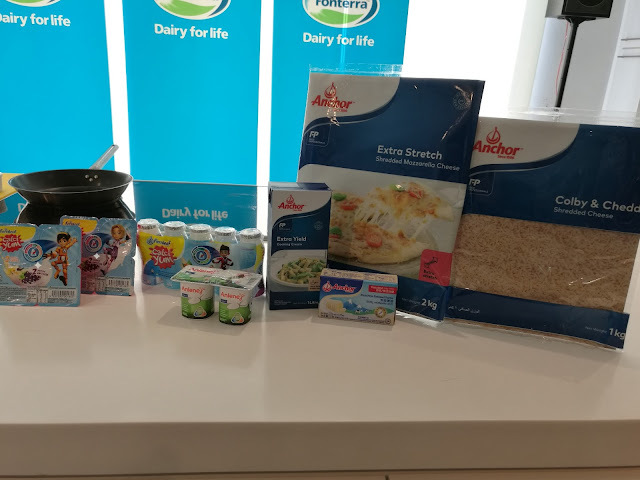 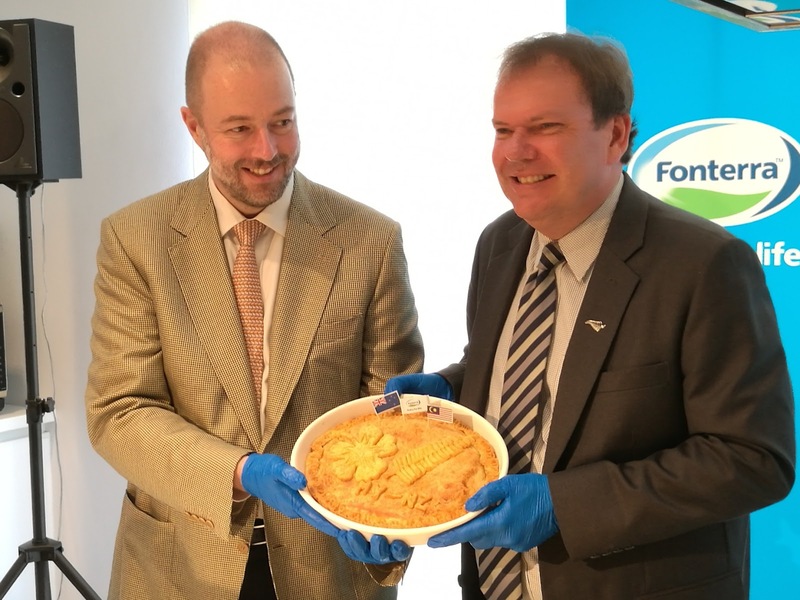 “Since its establishment in Malaysia more than 40 years ago, Fonterra has focused on promoting the health and well being of Malaysians by sharing the goodness of New Zealand dairy locally,” said Dr Subritzky. 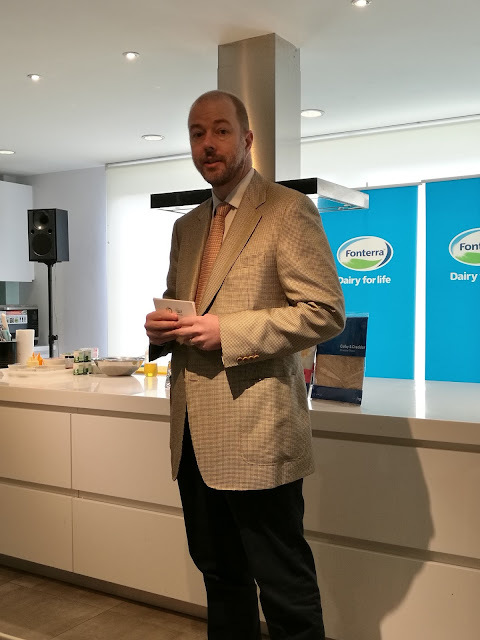 Mr Jose Miguel Porraz Lando, Managing Director of Fonterra Brands Malaysia and Singapore, emphasized the importance of innovation in meeting the ever-changing needs of today’s consumers. The two dishes were created using ingredients from New Zealand and Malaysia, as well as Anchor and Anlene products. 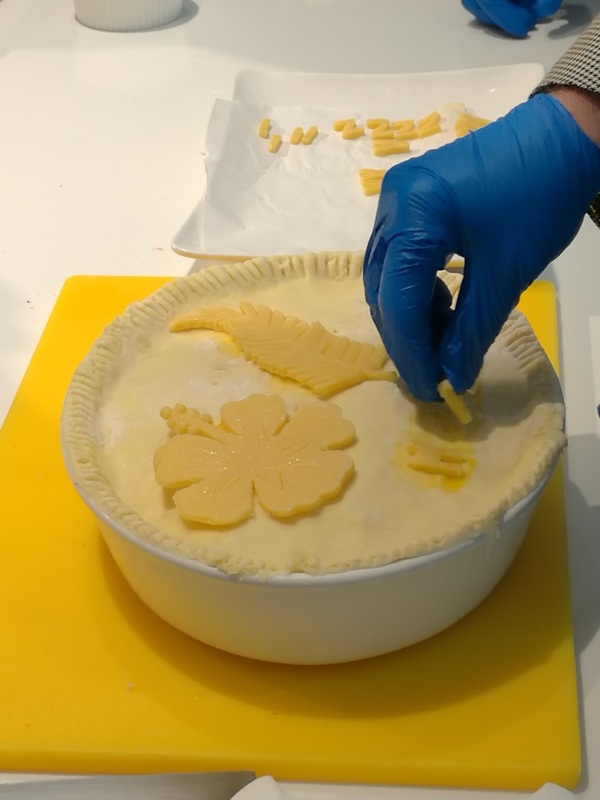 Where else the Kiwi Venison Rendang Meat Pie with Potatoes and Mushroom was inspired by New Zealand’s iconic meat pies, and made with a Venison Rendang filling, as well as a generous dose of dairy with Anchor Extra Yield Cream, Anchor Unsalted Butter, Anchor Colby and Cheddar cheeses and Anchor Mozzarella Shredded Cheese. So lucky to have the experience! And it looks so delicious!